From the halls of our universities, to the lecterns of our seminaries, to the pulpits of our churches, a false narrative of prehistory is proliferating through society. Modern man has been intentionally misinformed concerning the nature and reality of the antediluvian world. This deception is designed to disarm mankind in the face of an ancient enemy not seen since before the waters of the Flood inundated the earth. In 2014, Steve Quayle and Timothy Alberino launched GenSix Productions with a mission to set the record straight by propagating an accurate historical and contemporary worldview based on the pivotal episode recorded in the sixth chapter of Genesis (as well as in many other ancient manuscripts and traditions). We believe that the narrative of Genesis 6 (the fall of the Watchers, their illicit procreation of hybrid offspring, and the Noahic flood that annihilated their empire) is the key to unlocking the secrets of the prehistoric past, and the cipher for decoding the mysteries of the prophetic future. The GenSix logo was designed to convey this idea. It is our mission to unlock the imperative truths of a forbidden history that have been carefully concealed and vigilantly guarded by the Luciferian conspirators and controllers of this present darkness. of strategic locations around the earth in search of evidence and artifacts pertaining to the lost — and forbidden — history of the primordial past, especially as it relates to the biblical narrative. of historical records, ancient legends, and contemporary phenomena relevant to the fallen Watchers, their hybrid offspring, and their advanced technology. concerning the forgotten reality of the Old World that was inundated in the global cataclysm of the Flood, and the tremendous prophetic implications it forebodes for the days in which we now live. 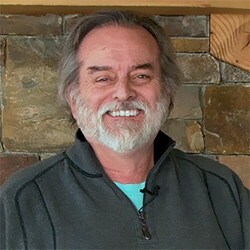 Steve Quayle is a world renowned author and researcher, and is widely considered to be the premiere expert on the topic of giants. Steve has written over 10 books dealing with the general subject matter of Genesis 6, as well as other pertinent issues, including bio-terrorism and weather wars. 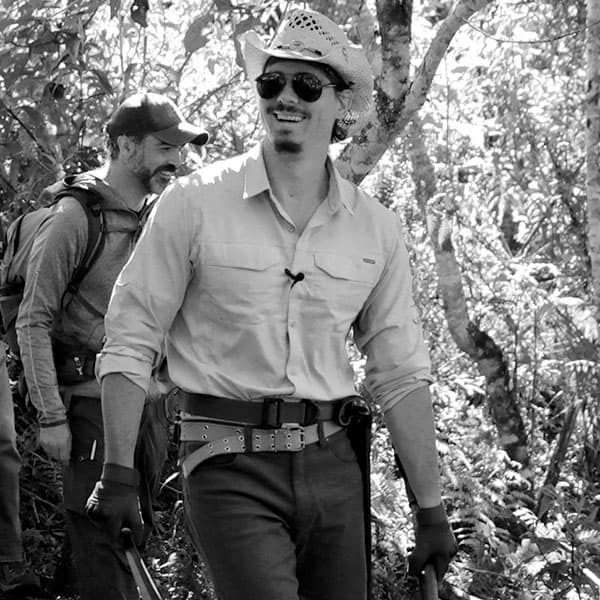 Timothy Alberino is an author, explorer and filmmaker with a passion for discovery and truth. His inquisitive mind and insatiable appetite for adventure have led him all over the earth on expeditions of exploration and research. 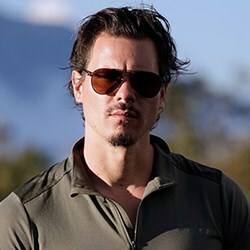 Timothy is the host, director, writer and editor of the acclaimed True Legends Documentary Film Series.